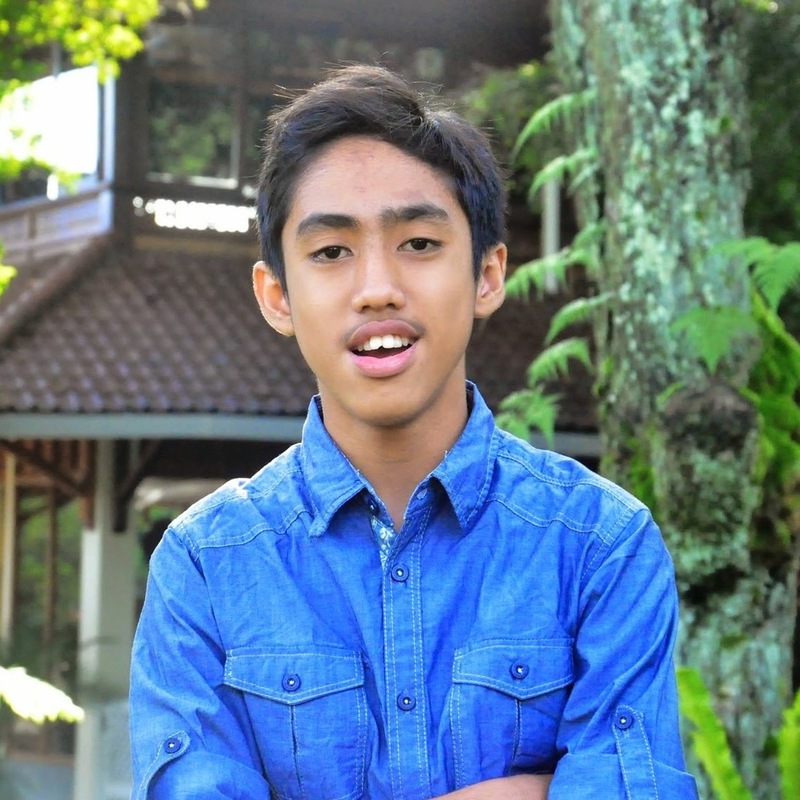 Muhammad Arif Naufal - English to Indonesian translator. 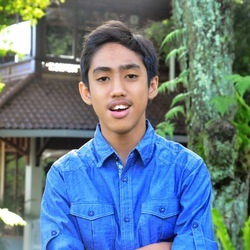 Hello, my name is M Arif Naufal. I'm a beginner translator and a college student from Indonesia. I can translate some projects for you, from English to Indonesia and Indonesia to English. And I will be very excited to work on some projects for you right on time, as you wish. You can give me any type of projects that you want. Because I have just registered on proz.com now, I offer you a free service for any translation job. Your satisfaction will pay for my service. Get the best translation service from me, thank you.